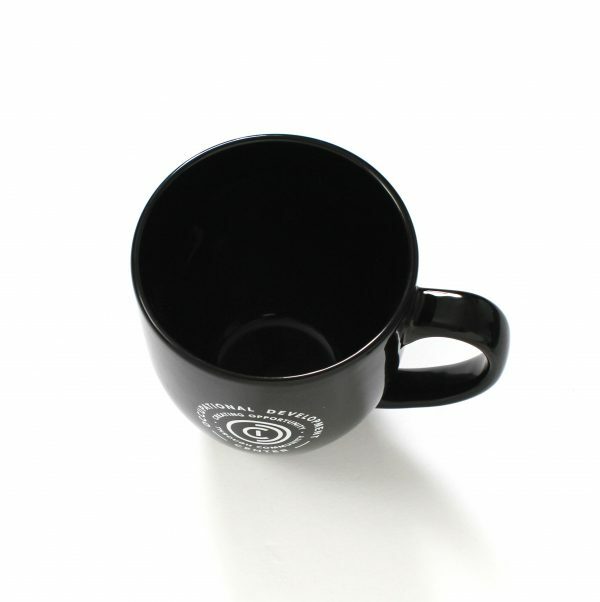 Have your morning cup of coffee (or tea) in our 16 oz. 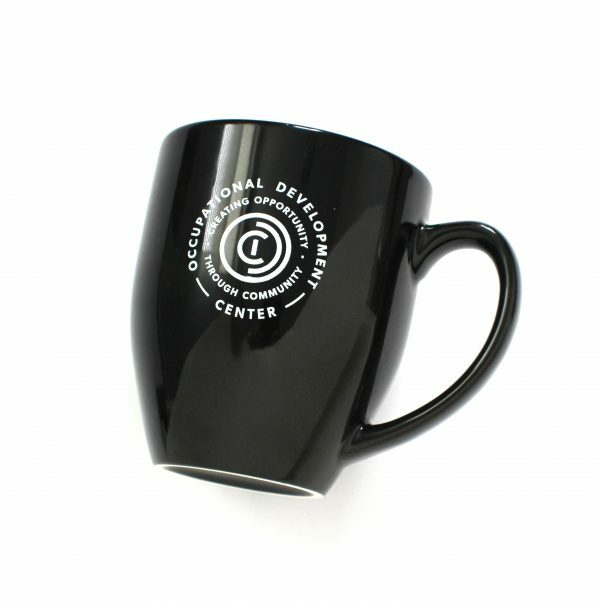 bistro-style ODC coffee mug! Available to be picked up at the ODC only, at this time. Orders are for local pickup at the ODC only. We are located at 640 Martha Avenue, Lancaster, PA 17601. You will be notified when your order is ready for pickup. 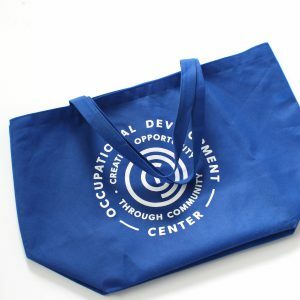 The Occupational Development Center is an equal opportunity employer. 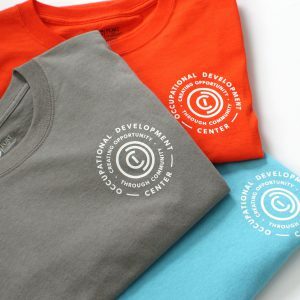 Copyright 2019, The Occupational Development Center, a registered 501(c)(3) non-profit organization.